The eyes require a certain degree of moisture to stay comfortable and optimally healthy. There is another end of the spectrum though, too much moisture. We need to discuss a condition referred to as mucus fishing, which is slightly more than a simple moisture problem. What may be causing excess mucus? Conjunctivitis is usually referred to as “pink eye” due to the redness it causes. This condition may occur as a result of bacteria, a virus, or even allergies, and often causes eye pain along with thick mucus discharge. Tear ducts may also become infected. This condition is called dacryocystitis. Usually, we see this condition in infants, but mucus accumulation in adults could also be attributed to this type of infection. Dry eye syndrome. 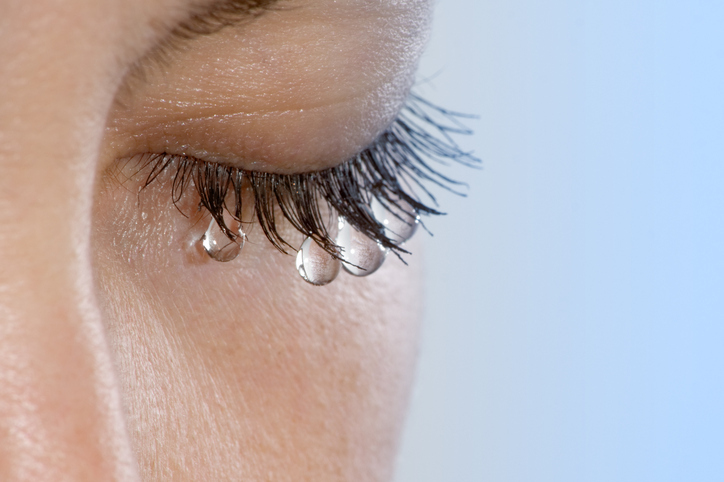 When the surface of the eye is not lubricated enough, tear production goes into overdrive. Because dry eye syndrome also causes peculiar sensations, there is a temptation to touch or wipe the eyes, causing further irritation and inflammation. Blepharitis is inflammation of the soft tissue of the eyelid. In many instances, blepharitis is associated with dry eye syndrome or may be mistaken as such due to the similarity in symptoms. Eye exams are intended for much more than a quick vision check. Our comprehensive eye care services encompass the various aspects of eye health. Contact us in N. Canton, Alliance, or Canfield to schedule a visit to assess the overall health of your eyes.